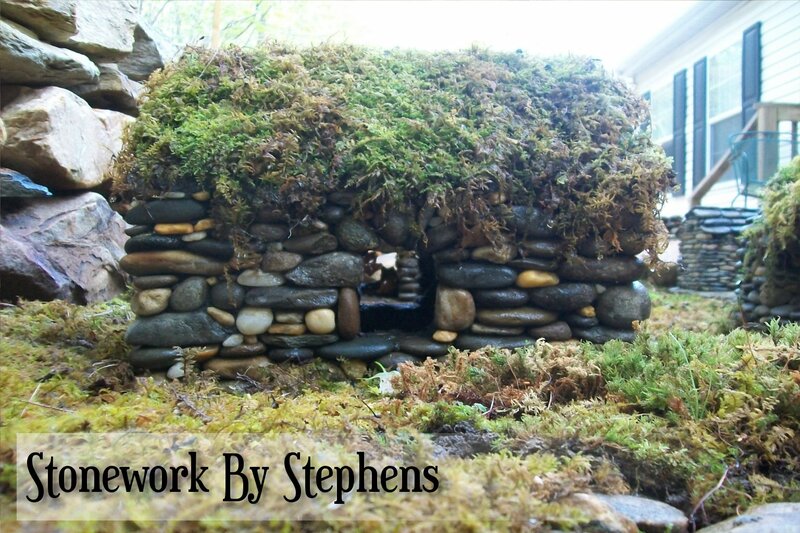 Thank you for visiting my miniature page. 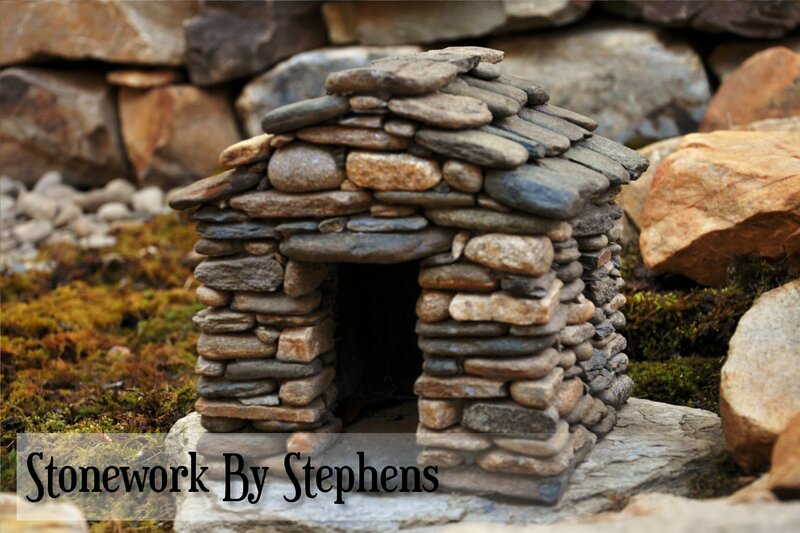 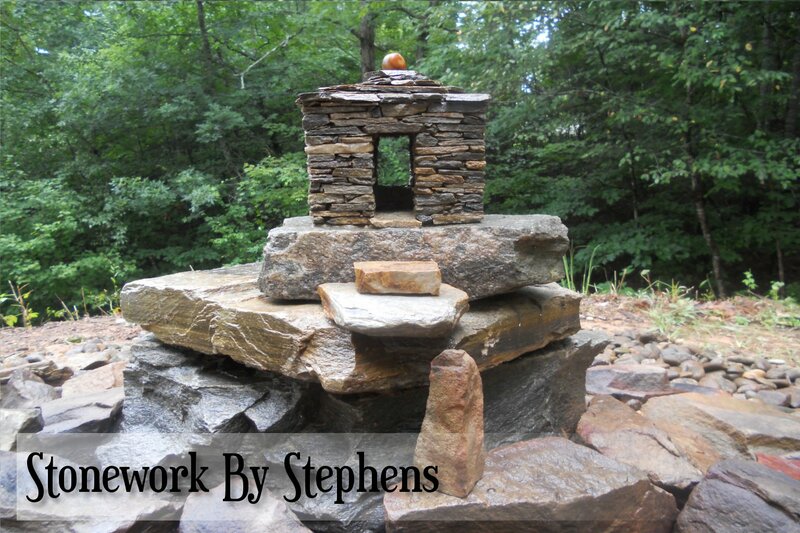 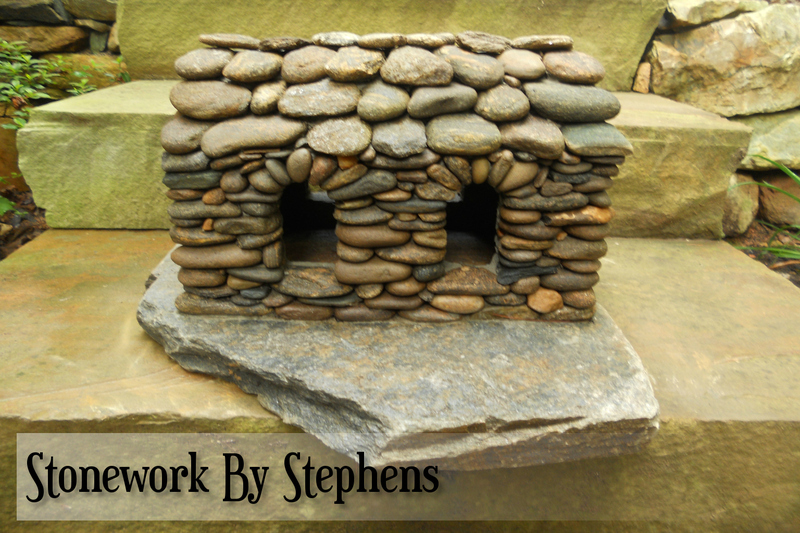 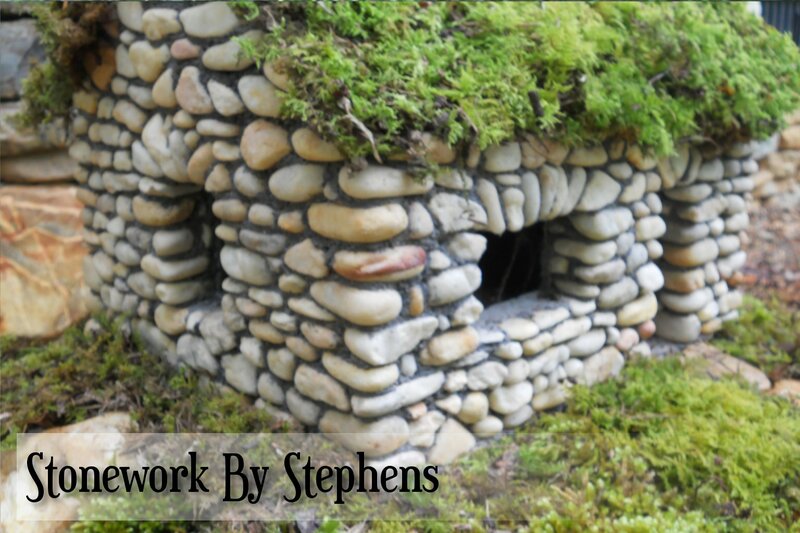 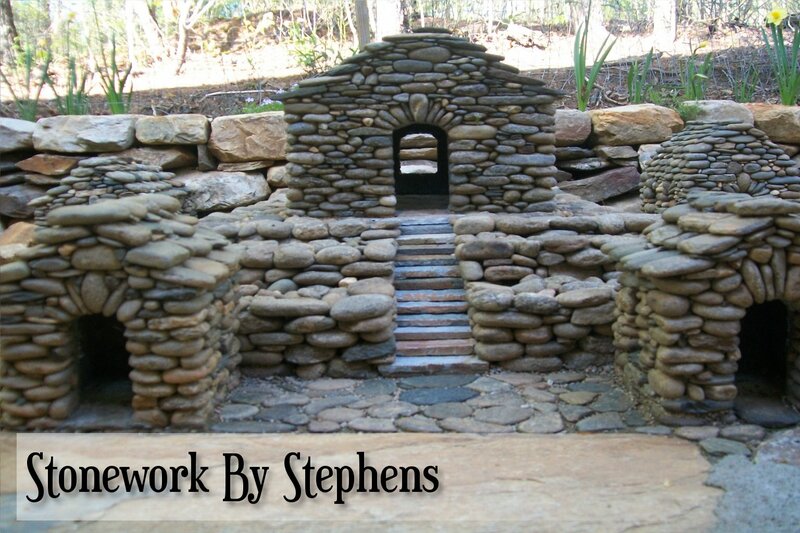 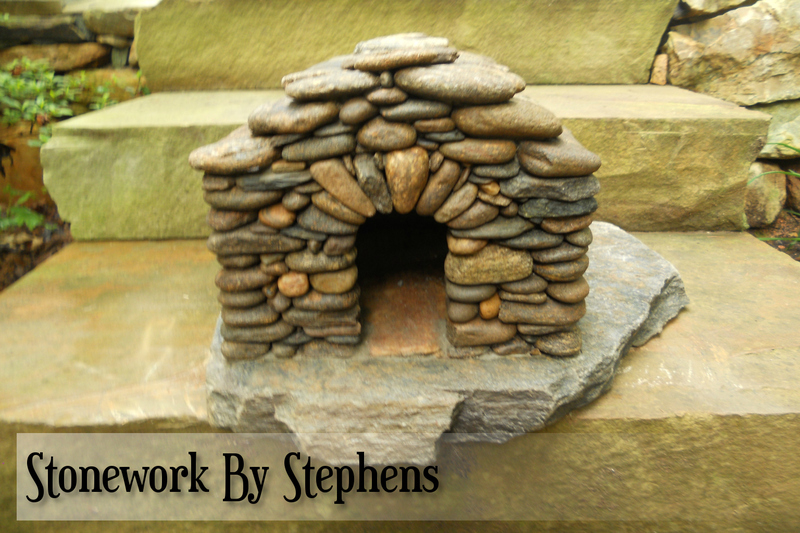 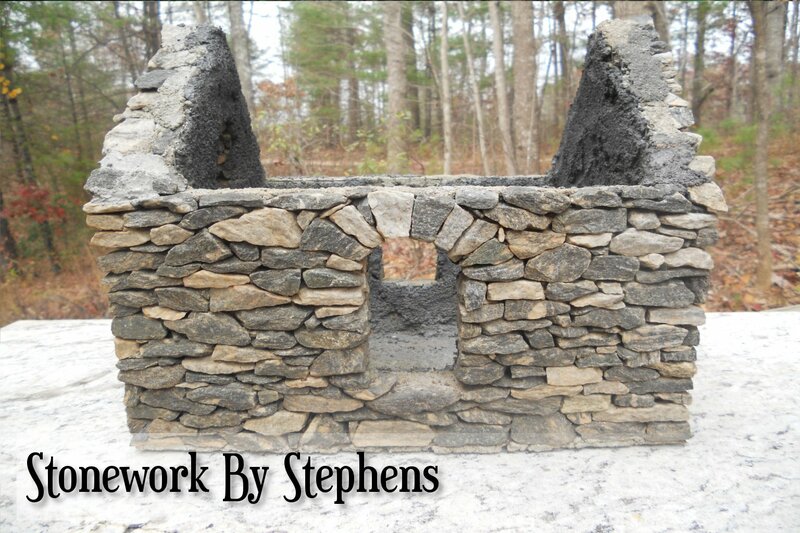 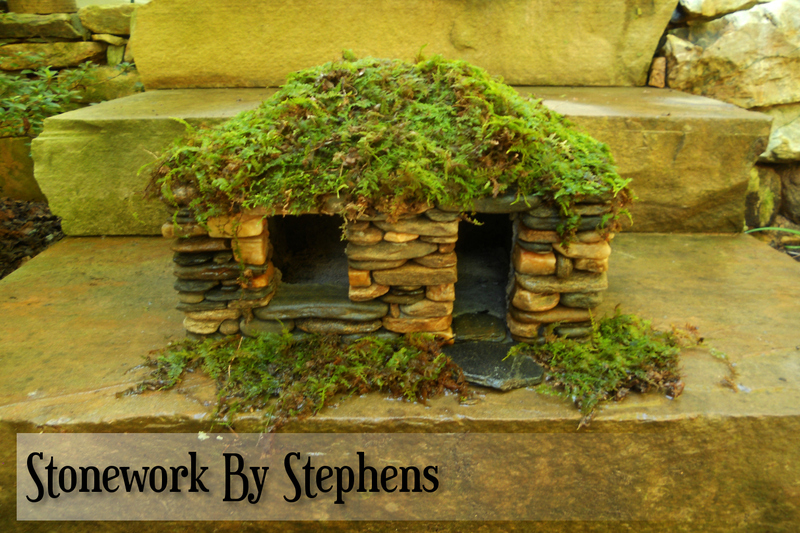 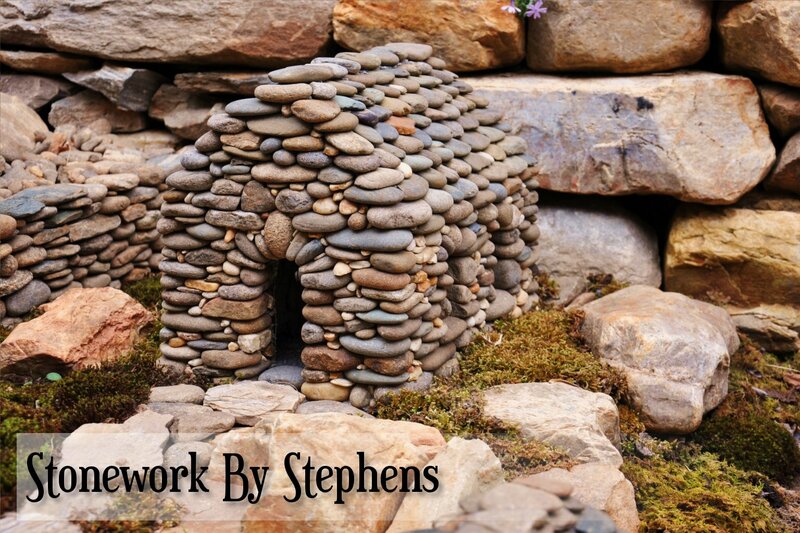 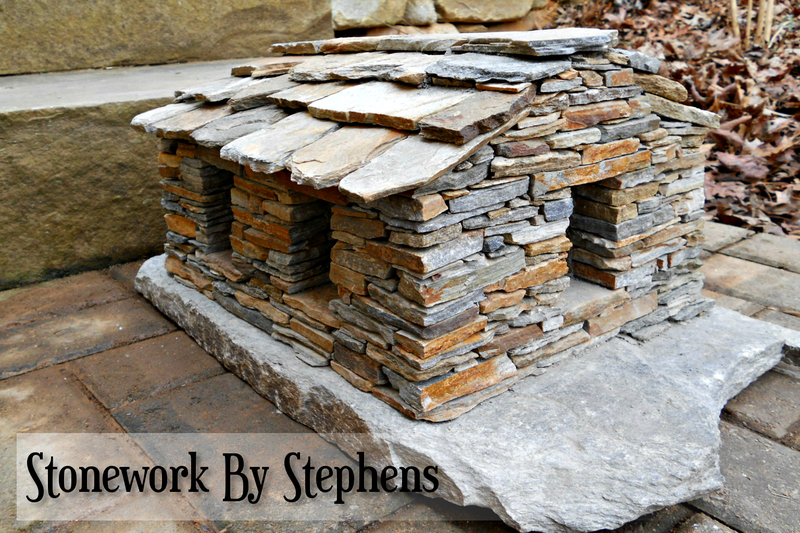 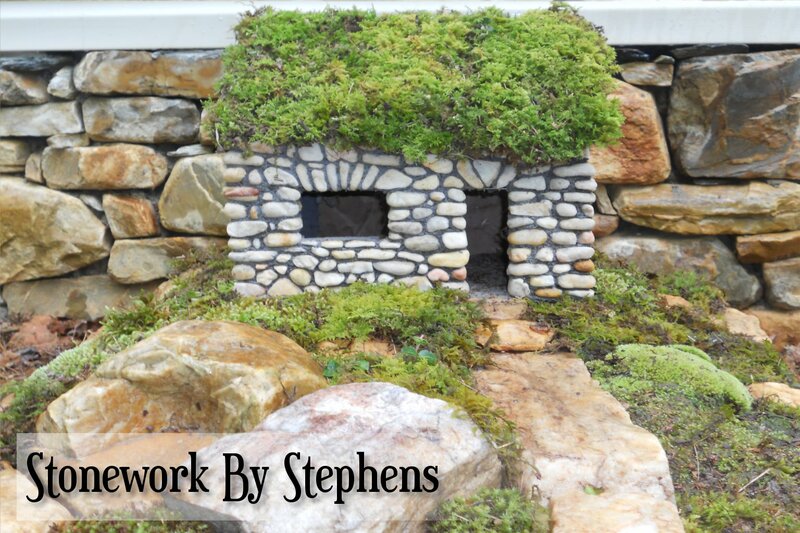 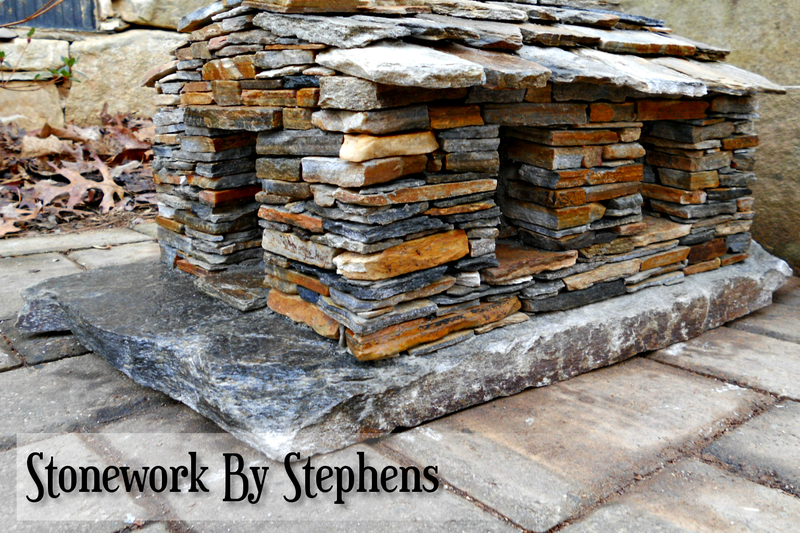 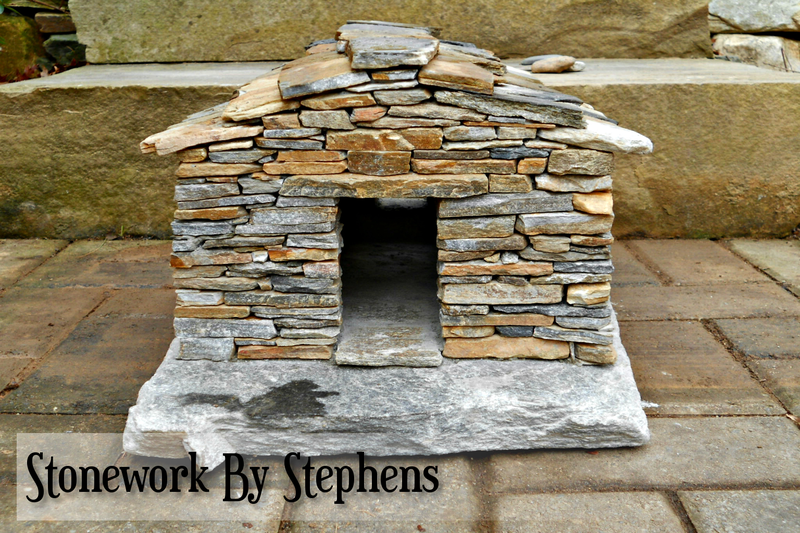 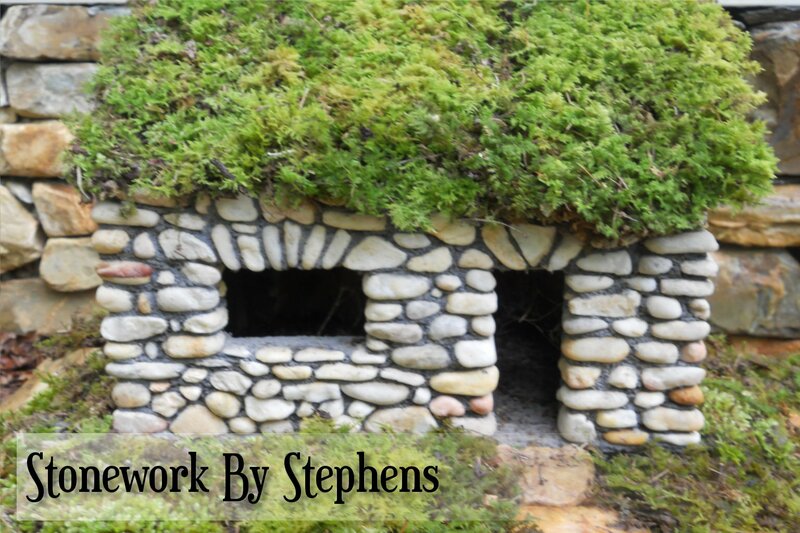 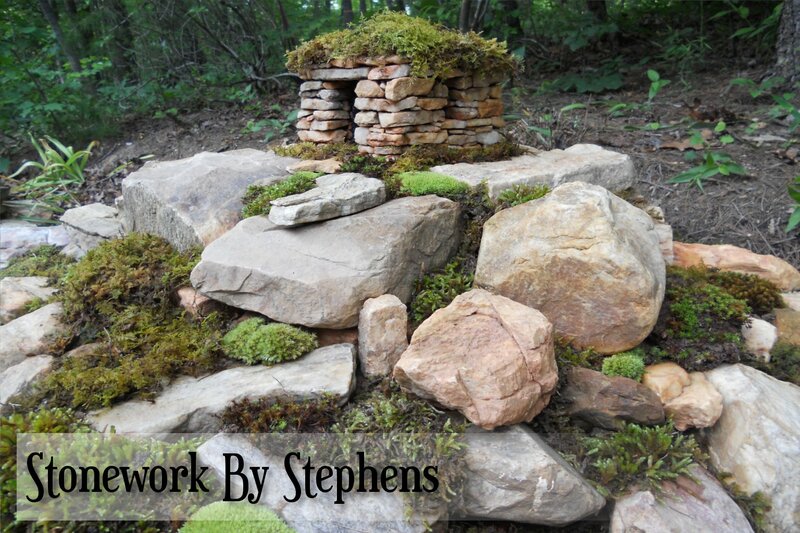 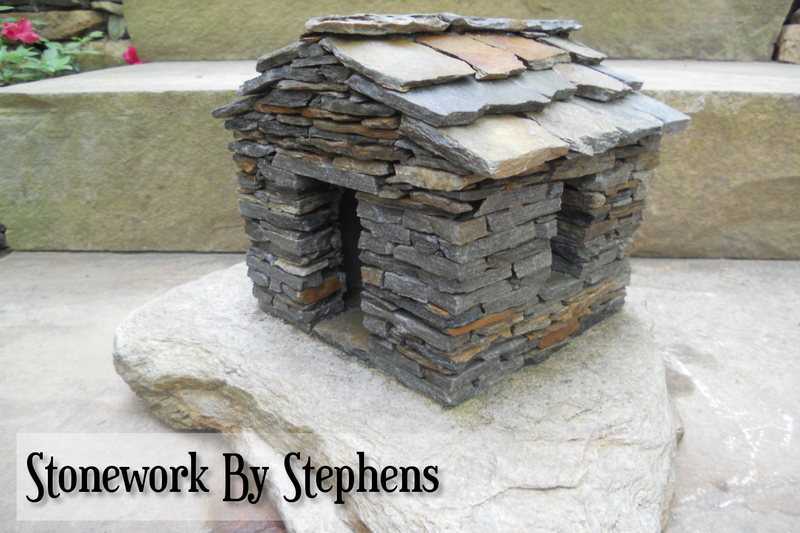 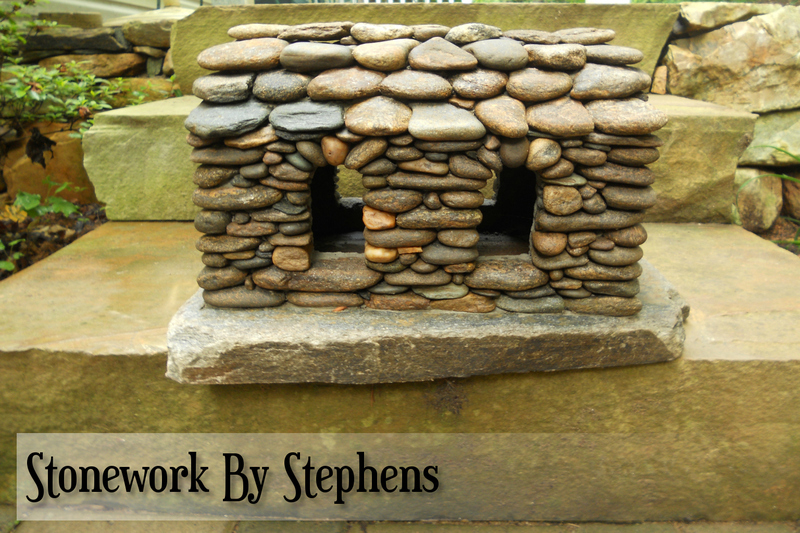 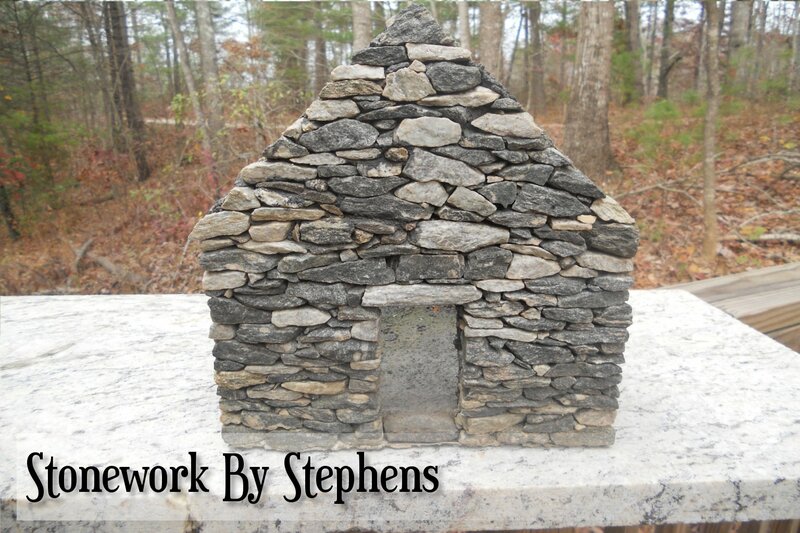 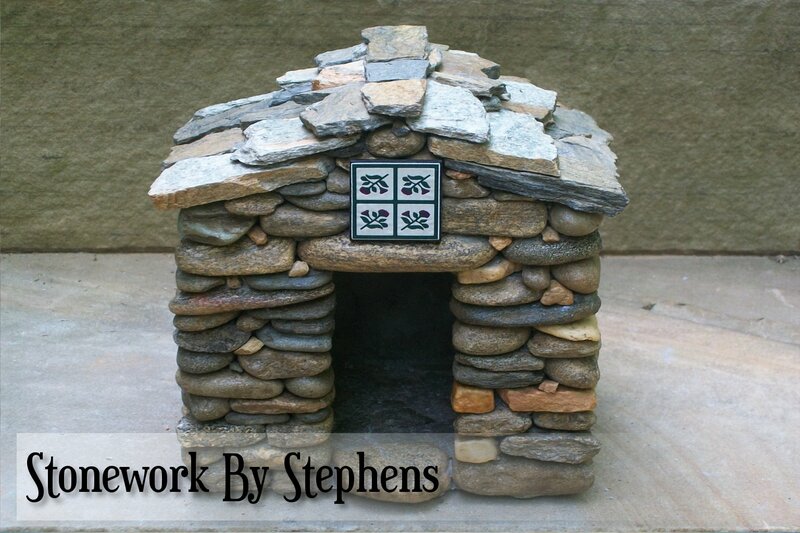 I began building miniature stone houses more than twenty years ago. 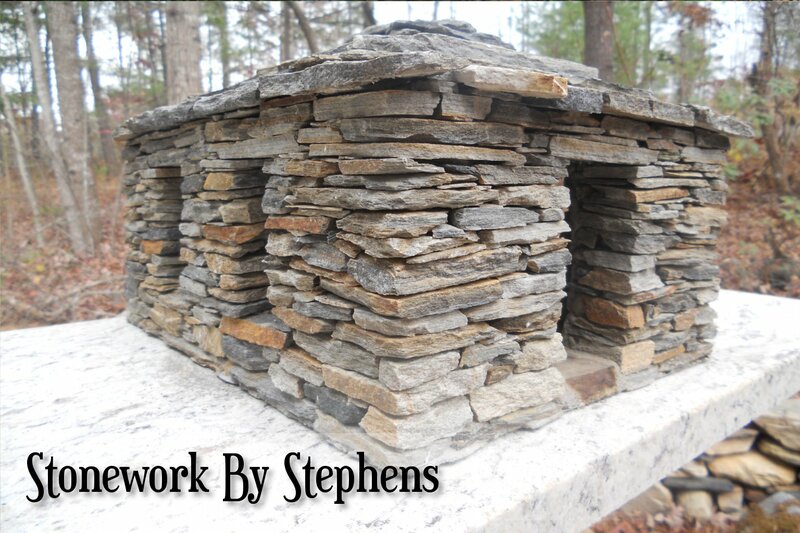 Constructed dry-stack style with reinforced concrete, they are weather hardy and very durable. 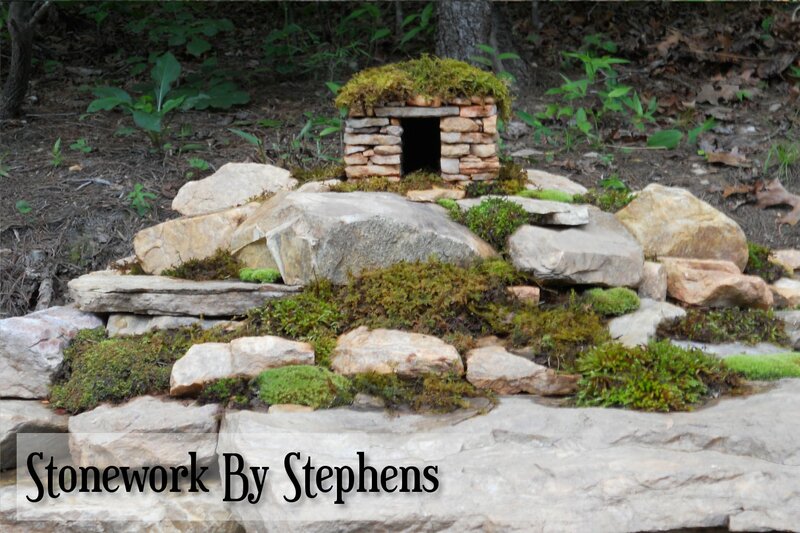 They can be used in a model railroad, terrarium, aquarium, fairy garden, miniature zen garden and in homes as a conversation piece or gardens for accent. 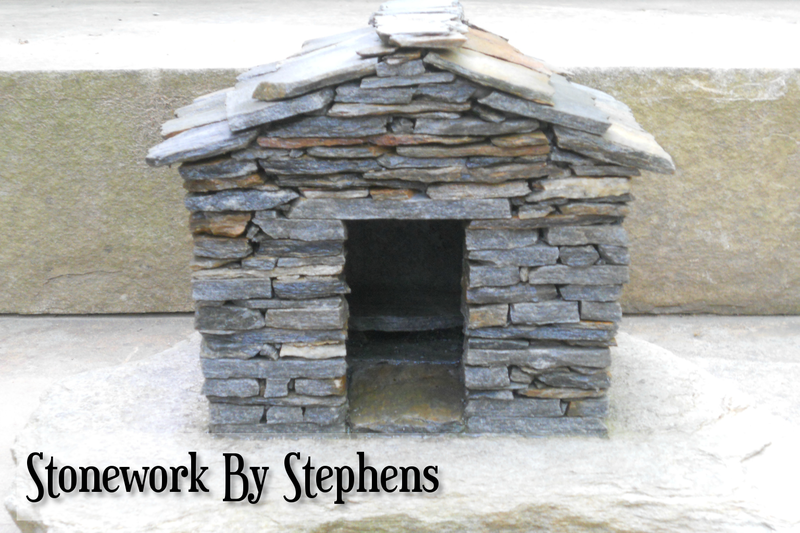 I am willing to custom build and delivery can be arranged. 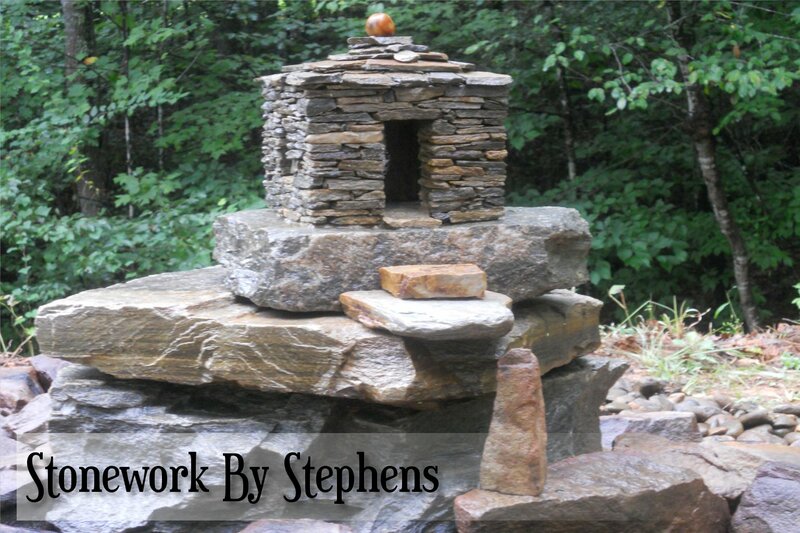 Contact me to discuss price.